Former vice chairman of the CIA, Graham Fuller, who whitewashed Fethullah Gülen in a recent article, was a reference for Gülen’s green card application. "Oh, absolutely this was not professionally done. I've been involved in coups before," Robert Baer, former Central Intelligence Agency (CIA) officer, told CNN on the night of failed coup attempt in Turkey. "They should have taken CNN Turk and closed it down within the first minutes; the radio station, social media, the Internet. Even if they didn't arrest [President Recep Tayyip] Erdoğan they should have taken care of all of that right at the beginning," he added. Did you get the humour? Last edited by Activation Mail; August 12th, 2016 at 06:07 AM. Taking Baer's comments about his involvement in coups as either honest, a gaff or comforting, it is not a secret that the CIA has often assisted military coups in many foreign democracies. The organization has long been declassifying documents, often on the anniversaries of the coups, which nongovernmental organizations like the National Security Archive have obtained through the Freedom of Information Act. According to those documents, the reasons for backing military coups differ from country to country. Generally, the governments that made efforts to nationalize their economies became targets and juntas, installed after CIA-backed coups, immediately "restore" the economic policies. Also, politicians, labelled communists after exhibiting cooperation with the Soviets, often fell victim to military coups. 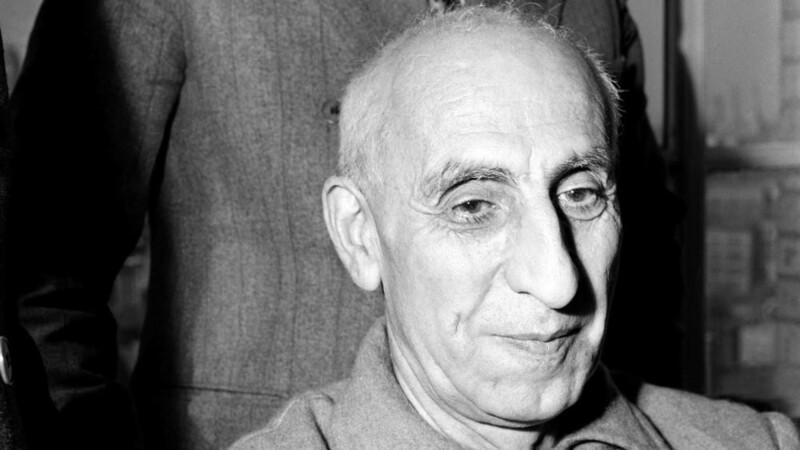 Mohammed Mossadegh, the prime minister of Iran who nationalized Iran's oil industry and expelled foreign corporate representatives from the country, was the first "known" victim of the CIA. His elected government was overthrown in 1953 in a coup orchestrated by the organization. The coup was made in favor of strengthening the rule of Mohammad Reza Pahlavi, an Iranian monarch who became a key U.S. ally and turned Iran into a hostile buffer zone against Middle Eastern Soviet expansion. On the 60 anniversary of the coup, Aug. 19, 2013, documents revealing CIA involvement in staging the coup were released by the organization itself. The documents show that the CIA's role was not confined to the mere orchestration of the overthrow but was rather direct, active involvement in every phase of the process, which included pro-coup propaganda, bribery of politicians and high-ranking army officials. One year later, on the other side of the world in Guatemala where the CIA had begun operations to overthrow the democratically elected liberal government of Jacobo Arbenz, Lieutenant Colonel Carlos Castillo Armas replaced the government with a military dictatorship and became the first dictator in a series of U.S.-backed tyrants who ruled the country. The operation triggered the start of a 40-year civil war that claimed at least 200,000 lives, most of whom were indigenous people. In 1999, after 45 years of martial law, U.S. President Bill Clinton apologized to the Guatemalan government for the atrocities committed by U.S.-backed dictatorships. Since then, the CIA has been declassifying documents related to the organization's role in the Guatemalan coup. After the 1960s, the CIA stepped into the U.S.'s backyard and began to shape the political environment in Latin America more aggressively. 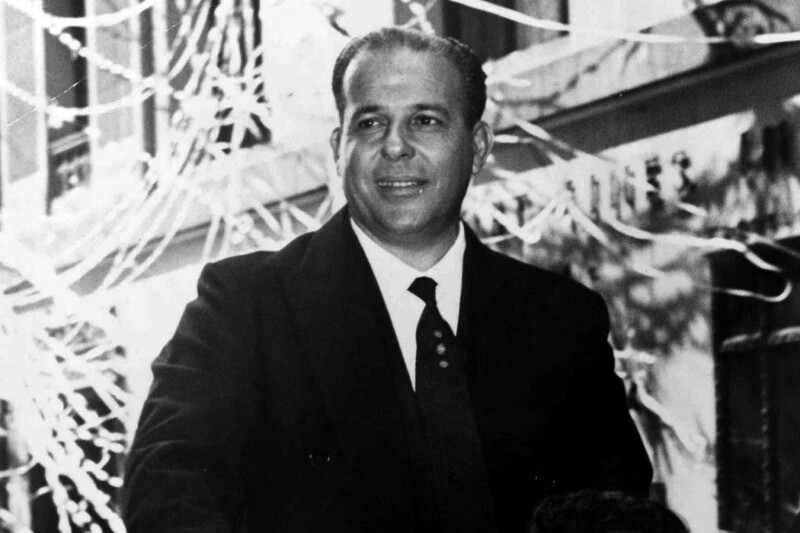 In 1964, the left-wing democratically elected government of Brazilian President Joao Goulart was overthrown by a CIA-backed military coup and replaced by a junta led by General Castelo Branco, who created Latin America's first death squads. According to documents, U.S. President Lyndon Johnson urged taking "every step that [the U.S.] could" to support the overthrow of Goulart. With the effect of these secret intelligence organizations, the country saw one of its most bloodthirsty eras in history over the next two decades, as death squads terrorized alleged "communists" in the country, who were no more than Branco's political opponents. It was Chile's turn in 1973. The story was very similar to Brazil's, as the country's democratically elected leader Salvador Allende was overthrown in a coup by General Augusto Pinochet, after he imposed a national economy program and nationalized some foreign-owned firms in the country. 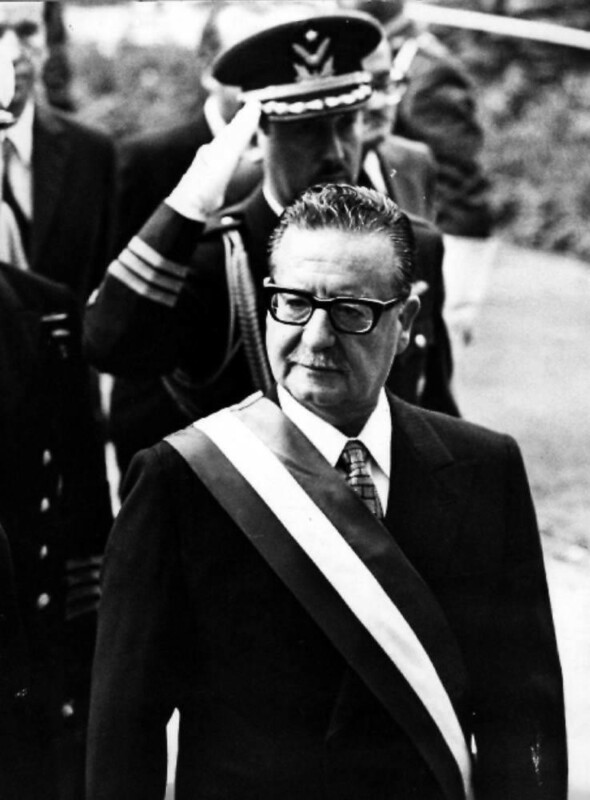 Revelations show that the U.S. was opposed to Allende from the day he came into power. According to reports released by the CIA, in 1970, three years before the coup, the organization "sought to instigate a coup to prevent Allende from taking office after he won a plurality in the Sept. 4,  election." However, "the CIA had previously encouraged this group [army plotters] to launch a coup but withdrew support four days before the attack because, according to the CIA's assessment, the group could not carry it out successfully." It was also revealed that U.S. President Richard Nixon had ordered the CIA to "make the economy scream" in Chile to "prevent Allende from coming to power or to unseat him." The reports also clarify the organization's support for a new post-coup military regime by pushing propaganda in favor of Pinochet, despite his well-known human rights abuses. According to a report published in 2011 by the commission in Chile, approximately 3,000 people were killed, 40,000 were detained and many of them tortured during the crackdown, with more than 1,000 people, most of them Pinochet's opponents, being exiled. These are only a few examples of military coups with CIA involvement. The organization's role in global governmental shifts has been officially proven with documents in other countries as well, including the Dominican Republic, Congo and South Vietnam. While the CIA's role has been proven in seven cases, it is believed that the organization had a hand in many other incidents. The failed military coup attempt on July 15 in Turkey is being questioned by the public as the CIA's latest case of involvement. Suspicions mainly arose because of Fethullah Gülen's past connections with military coups in Turkey and his strong connection with prominent figures in the CIA. 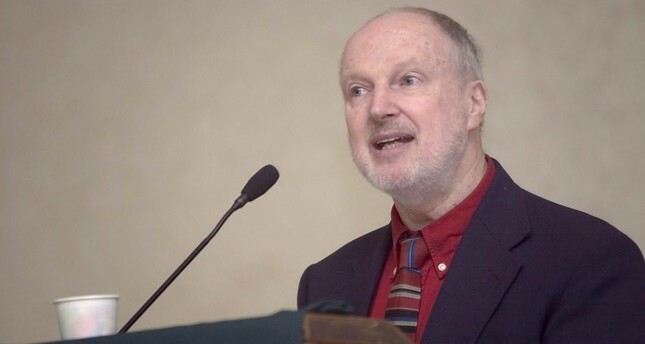 Two former CIA officers, Graham Fuller and George Fidas, were among Fethullah Gülen's personal references on his Green Card application in 2007. The leader of the Gülen Terror Cult, who is behind the recent coup attempt in Turkey and currently lives in self-imposed exile in Pennsylvania, is another example of CIA involvement. While America is insisting on "remarkable" proof to justify Gülen's involvement in the coup attempt to extradite him to Turkey, many pieces of evidence have been revealing. According to leaked video recordings of his sermons from the 1980s, he has been instructing his followers to slowly infiltrate Turkish state institutions to take complete control over the system. Many apprehended military officers have confessed that they were affiliated with the Gülen Terror Cult. When the soldiers attempting the coup took Chief of General Staff Gen. Hulusi Akar hostage, they told him that they would make him meet Gülen, whom they referred to as "our opinion leader." Also, Lieutenant Colonel Levent Türkkan, the aide of Chief of General Staff Hulusi Akar, has also confessed that he is a member of Gülen Terror Cult. He said Gülenists gave him the answers to the military school entrance exam in 1989 before he took the exam. There were also some tweets by prominent Gülenist figures that are far from coincidental. One of them, Tuncay Opçin, wrote a tweet that targeted President Erdoğan on July 14, a day before the coup attempt. "[They'll] raid [them] in their beds, hang them at dawn," the tweet said. Another prominent Gülenist figure, Emre Uslu, tweeted in September 2015 that he would purchase his ticket and return to Turkey in July 2016 when asked when he would return to Turkey. These are just some of the questionable coincidences surrounding the terror cult. In light of all of the aforementioned examples, the Turkish people seem to have more than enough "credible" proof regarding Gülen's involvement in the coup attempt. Probably, the U.S decision about Gülen's future will be a decisive move regarding the CIA's role in Turkey's coup attempt in the eyes of the public.